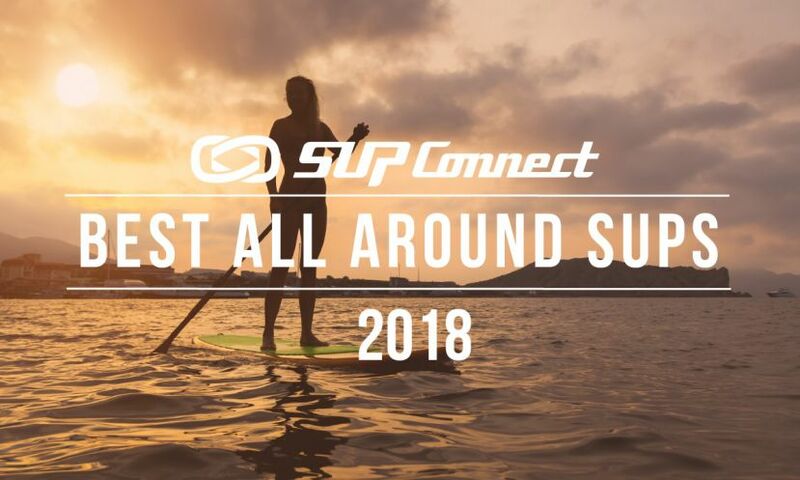 SAN DIEGO, California - After a month-long period of nominating and voting for your SUP favorites of 2015 the final winners for the 2015 Supconnect Polls are here! In the last week or so the voting really started heating up with new leaders in each category every day. The battles were intense all the way to the finish but only one nominee made it on top when the clock struck 11pm PST on the last day of November. So without further ado, here are the winners for the Supconnect Polls 2015. Maui's Zane Schweitzer (Starboard SUP) is also called "Zaniac." Putting aside the various rumors about the legend, here are a few things we know about the man. He paddled from Maui to Molokai, hunted some deer, loaded the carcasses to the board, and paddled back to Maui with deer blood chumming the water for tiger sharks. Schweitzer made it back alive and in one piece. Among his sports, he windsurfs, surfs, sup's, fishes, dives, dirt bikes, ... and on it goes. Always with a smile, a contagious good vibe, and up for the whichever adventure you throw his way, he is a top-tier racer and one of the greatest progressive sup surfers in the world. Paddler of the Year runner up goes to Lauren Rodriguez. Since moving from San Diego back to Kansas, Lauren has dedicated her time & boards introducing the Midwest to the love of SUP. There were only a handful of other SUP paddlers in the KC area & now there are over a dozen. Lauren has started her own nonprofit organization, justSUP.org, to provide free to low cost SUP instruction & clinics for anyone who wants to try it. 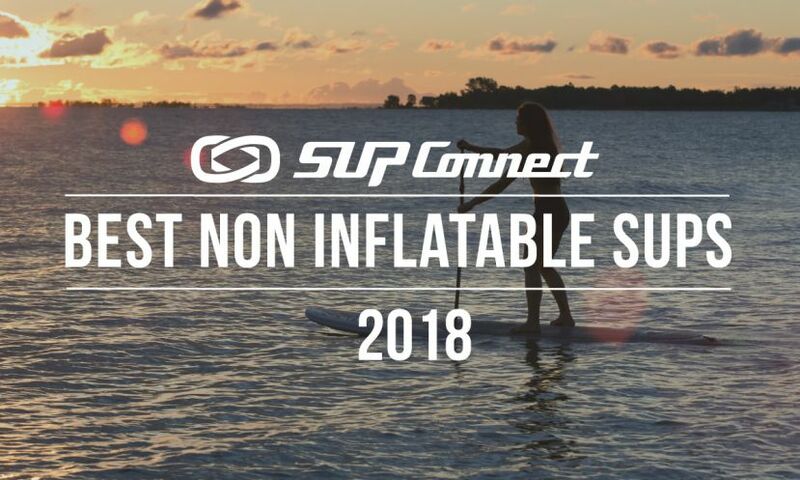 Lauren has now joined forces with Shane Perrin, a record-breaking endurance paddler, to increase SUP in the Midwest & raise money for a variety of charities while training for the MR340, a 340 mile race on the Missouri River. Lauren's passion for SUP shows in everything she does for the community. Even though she's no longer in San Diego, this won't be the last you'll hear of justsupgirl. Dabbling in photography all his life, Ed Dorsett took the plunge and became a professional photographer in 2009. After visiting Mexico for several years he decided to make the move to Sayulita in 2013 to start Wicked Fotos Surf Photography. Dorsett works directly with the public as well as with local surf shops, athletes, magazines, manufacturers and events. Dorsett photographs all types of surf but has become very involved with the MEX SUP Tour, traveling with them to events around Mexico. This image taken is of SUP athlete Fernando Stalla, above the lip in Sayulita, Mexico. To learn more about Dorsett and see more of his photos, click HERE. Runner Up for SUP Photo of the Year goes to a stunning image of Gabriel Gray and Jessica Cichra captured by Desirée Gardner of Desirée Gardner Photography. The picture was taking during an expedition down the Apalachicola River and showcases the beauty of the river's surroundings. Desirée was the photographer on the trip and she took a ton of stunning photos. To learn more about Desirée and to see her photos, click HERE. Naish SUP athlete Beau Nixon and his family took a 10-day, 120mile/193km paddle down the Green River in Utah. The river’s untouched, natural beauty is something to behold. The canyon walls and winding twists and turns of the river allow for an exciting and emotional journey. There’s no horizon on this journey, but the one you create… One, that will have you coming back for more. Runner up for SUP Video of the Year went to Matty Schweitzer's video: "Stand Up Paddling with Dolphins on Maui: Zane Schweitzer." The video follows Zane Schweitzer and a large pod of dolphins in the waters in front of his home on Maui. "As we were packing our bags for the final stop of the stand up world series on Oahu, our dad yells up to us saying he can see dolphins jumping right in front of the house" said Matty Schweitzer. "5 minutes later and Zane is paddling side by side with the most magnificent creatures on our Planet." Air France Paddle Festival 2014. In only its third year, the Air France Paddle Festival is quickly becoming the premiere stand up paddle racing event in the South Pacific. The Air France Paddle Festival not only draws a ton of locals to the event, but also internationally accomplished stand up paddlers as well. The Air France Paddle Festival is a great event for not only the athletes involved but also a great event for family, friends, and spectators to enjoy. The Air France Paddle Festival is quickly becoming the premiere event of the South Pacific. Runner up for SUP Event of the Year went to On Board. On Board is a SUP fundraiser that raises funds for brain cancer research in honour of Julia Turner and Lynn Lambert. This year was the second year Madeline Leblanc hosted it, on July 23rd at the Welland International Flatwater Centre, in Welland Ontario Canada. About 15 other paddlers joined her to paddle 10km down the Welland Canal to remember Julia and Lynn who both lost their lives at young ages to cancer. They were huge inspirations to the community and this event is to celebrate all that they have done. This year Leblanc raised over $5000. There was also free SUP demos for people to try out that day hosted by Ausmosis SUP, as well as a free barbecue for all those who attended. Over 150 people came to show their support!! Gabriel Gray is an incredible SUP ambassador and expeditioner. This year, Gabriel, along with his cause, Fight To SOARs (Save Our American Rivers), went on an expedition to Montana/South Fork, sponsored by AFTCO. Originally this trip was cancelled the day prior due to devastating fires in the Bob Marshall Wilderness but finally in the beginning of October Gabriel Gray along with Jackson Berger and Casey Shedd packed up via horse back with all Boardworks inflatable SUPs and began the journey of a lifetime. Gabriel wished to make this trip an impactful one by showcasing one of the US last protected wilderness areas as he does with every trip he plans. The trip was completely off grid, without any reception, full of crazy adventure, and a test of grit and endurance due to unexpected water levels. 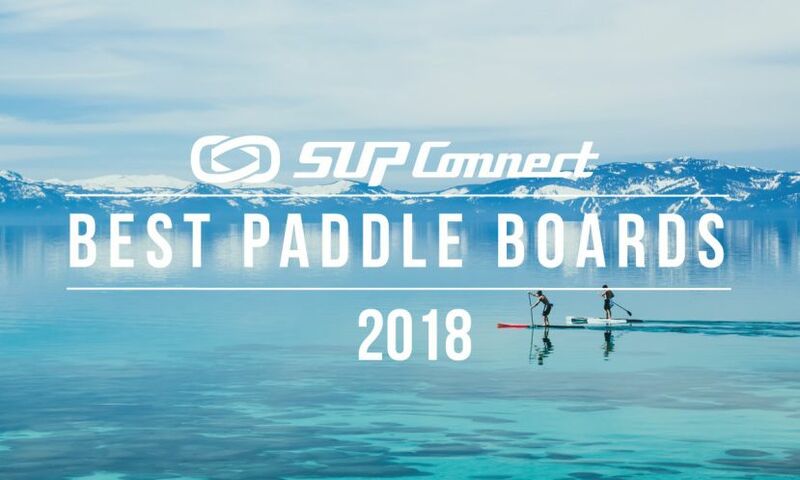 This SUP journey of the year involved the true nature in the versatility of SUP, promotion of conservation and stewardship, and most importantly FUN. Stay tuned for a recap of the expedition from Gabriel himself in the coming weeks. Runner up for SUP Journey of the Year was for Rivers for change. In October 2015, Rivers for Change board members Danielle Katz and Matt Palmariello paddled 192 miles self-supported from Source to Sea on the Androscoggin River in Maine. They spent 12 nights on the river, dropped 1,245' in elevation and walked over 13 miles during 15 portages around 24 dams. The Androscoggin River was once one of the 20 most polluted rivers in the country and was the catalyst for the Clean Water Act of 1972. Striving to connect people to rivers, Danielle & Matt completed this SUP source to sea to show people what it looks like now. They experienced abundant wildlife like bald eagles and moose, peak foliage, fun class II+ whitewater and on the last day, open ocean. Best of all, they made the upstream downstream connection with a river that is truly on the mend and witnessed it all from the loaded decks of their standup paddleboards. Dan Gavere and Harmony Dawn are a SUP power couple. Dan being an expert on the river and Harmony Dawn being a master of SUP Yoga! AND the two just tied the knot! 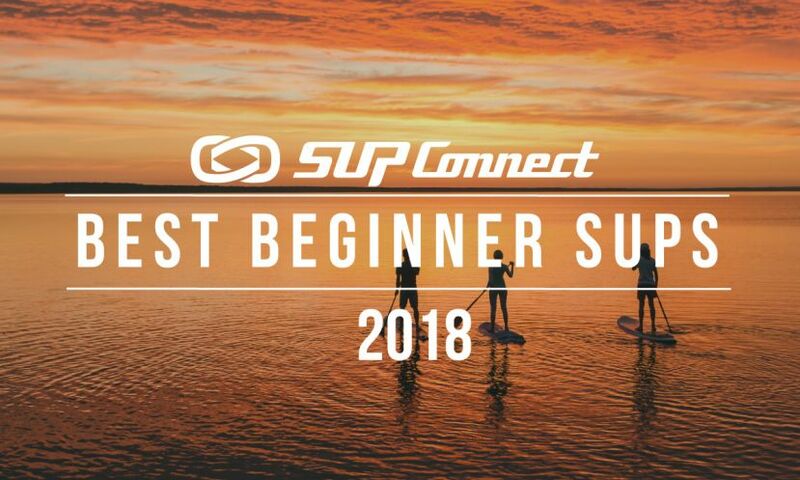 Dan and Harmony have such a great presence in the SUP community and can be seen at many events throughout the year doing clinics, lessons and more. Congrats to this SUP Couple! Runners up for this category were Gabriel and Natalie Gray from Panama City Beach, Florida. Natalie, while attending PA school at Barry University in Miami has found time to compete and WIN SUP competitions. It's no surprise when she has someone like Gabriel cheering her on. A paddler for Boardworks, he has spent the last two years promoting the conservation of mother nature through his organization Fight to Soar. Not only are these two an amazing couple, they seem to keep each other and those around them showered with genuine positivity. Tahiti is truly an exceptional place to visit and is a perfect destination for stand up paddle boarding. Tahiti is located in French Polynesia, a group of 118 islands and atolls located in the South Pacific. The scenery in Tahiti is jaw-dropping and the beauty that surrounds the island is a sight that truly is unimaginable until you actually go there. No matter what kind of paddler you are or what skill level you're at, Tahiti has something for you. Runner up for Destination of the Year was the beautiful country of Slovenia in Central Europe. Slovenia is a miniature, picturesque country in the heart of Europe. It is located between the Alps and the Adriatic sea, so close to Europe’s capitals and yet so far from the frantic tempo of urban life. Also known for its amazing water scenery with an abundance of SUP terrains as diverse as the country itself – from still Alpine lakes, emerald-green rivers, ever- changing intermittent lakes, to warm Adriatic sea and urban paddling in the capital’s Old Town. With its perfect geographical position and natural wealth it makes for a perfect place to relax and recharge. Beside loosing yourself in the feel of pristine nature and finding your tiny hidden places on the water, you can also indulge yourself with typical local food, world-renowned wines and the stories of the thousand-year-old cities. Learn more about Slovenia HERE. 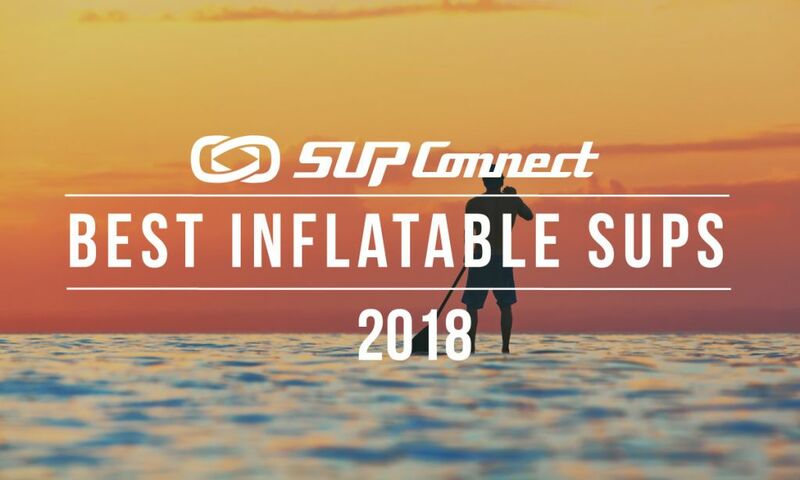 Congratulations to all the nominees and the winners for each category in the Supconnect Polls. 2015 was definitely an eventful year and we look forward to all that is to come in the new year! To see a full list of all the nominees in the 2015 Supconnect Polls, Click HERE.